The music of Academy Award-winning composer John Williams has transported us beyond our imagination, to new worlds, through heart-pounding adventures. Be there as Signature Symphony performs JOHN WILLIAMS* favorites Jaws, E.T., Harry Potter and Indiana Jones in addition to music from Star Wars blockbusters, The Force Awakens and Return of the Jedi. Bring the entire family to this fun evening that will feature a costume contest for all ages. Free admission for kids dressed as their favorite character in a movie scored by John Williams. 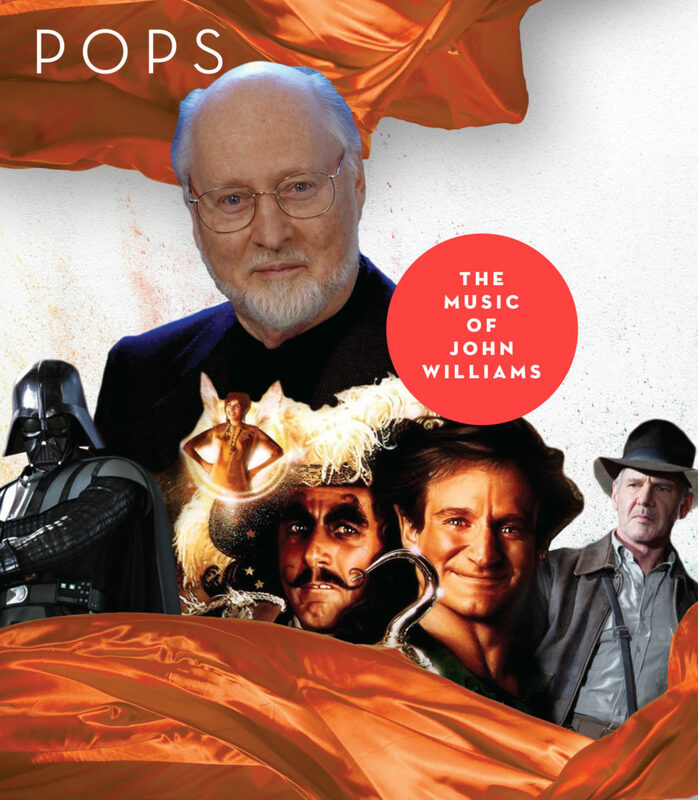 *The Music of John Williams concert is a Fan Favorite.